The history of a city is not only made up of its monuments but also of the dishes that are prepared every day, that have been on its inhabitants’ tables for centuries. 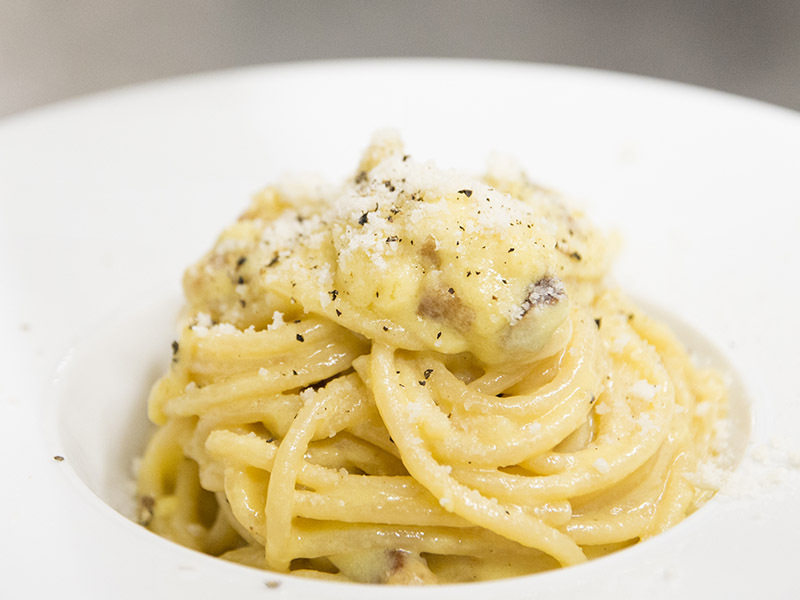 This is the case for Rome, whose gastronomic folklore refers to ancient flavours of the Povera country tradition. Povera where the tasty, succulent dishes that enhanced the meals brought to the table by the farmers and shepherds in the capital district. 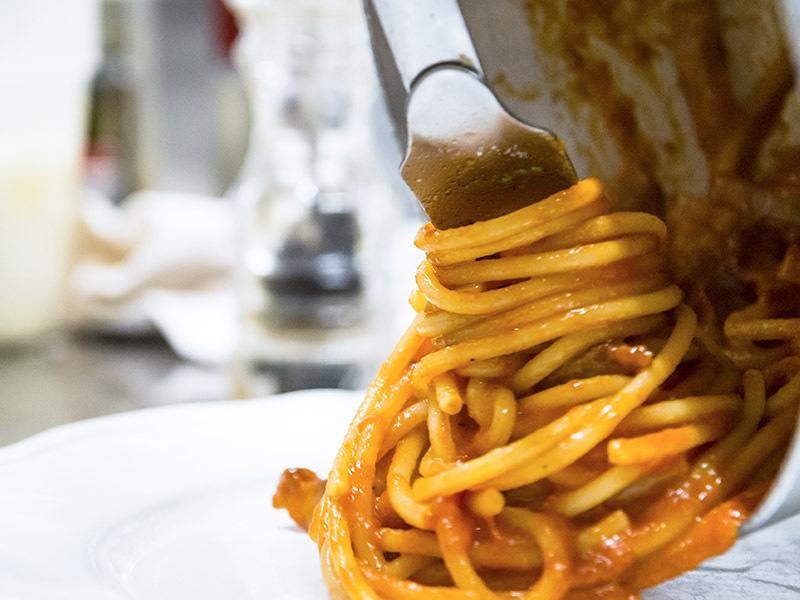 In fact, the master of Roman gastronomic culture is the fifth district which corresponds to the leftover parts of the animal being used to the max. 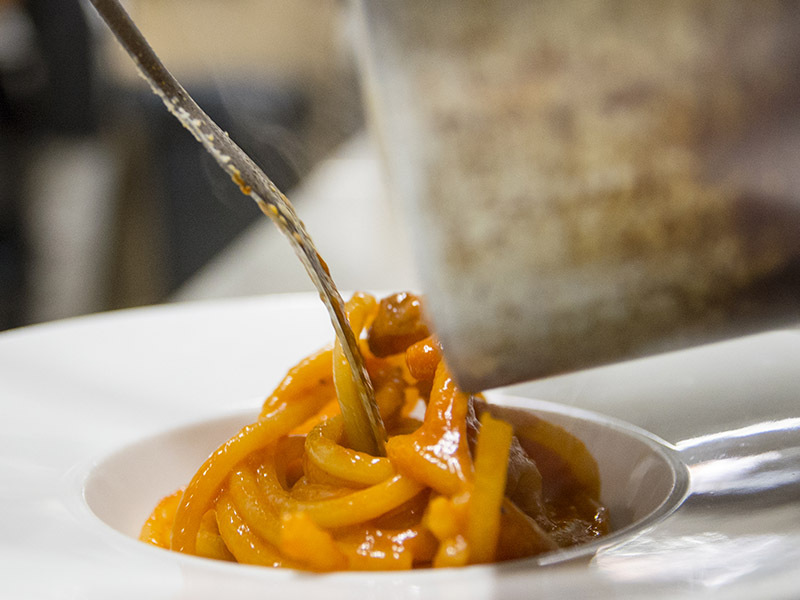 Raw materials that, reinterpreted by tradition, have given rise to dishes, such as the Coda alla vaccinara and the historic Trippa alla romana (tripe stewed in tomato sauce), particularly of choice in winter. 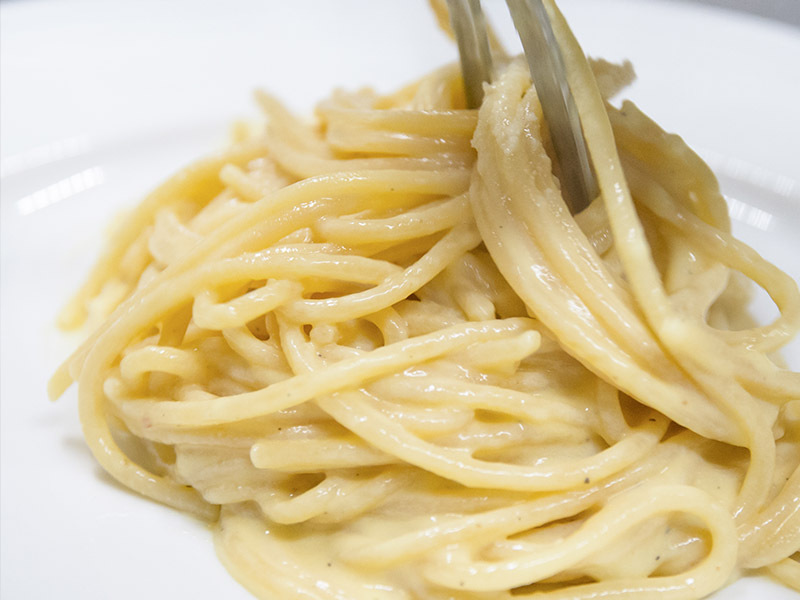 On the podium of Sabatini are also the first courses, from the great classics, such as Bucatini all’amatriciana (a special pasta in a sauce from Amatrice), to soups and side dishes: last but not least, carciofi alla giudia, the historical dish of the Jewish-Roman gastronomic tradition that came to life in the Jewish ghetto. In addition, from the Japanese experience, the Sabatini enrich their gastronomic offer with Tastings, a different way of serving food learned from the Japanese: smaller portions to give guests a taste of more specialties during the same meal. "I authorize, pursuant to and for the purposes of art. 13 and 23 of Legislative Decree no. 196/2003 and subsequent amendments and additions to Legislative Decree 101/2018 (adaptation to EU regulation 2016/679 - GDPR), "Sabatini Ristoranti", to the processing of personal data provided."